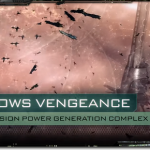 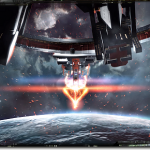 EVE Evolved: Get ready for EVE Online’s Lifeblood expansion! 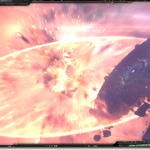 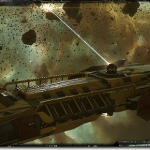 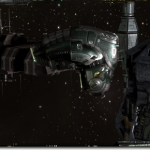 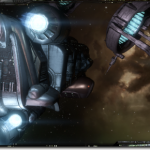 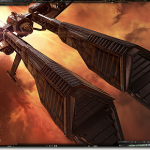 EVE Evolved: Does EVE Online need more conflict-drivers? 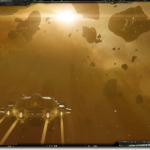 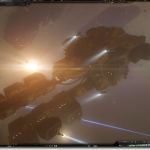 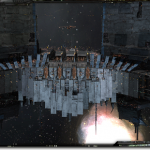 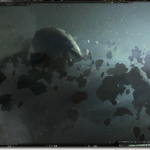 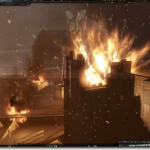 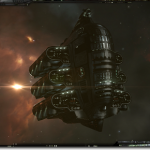 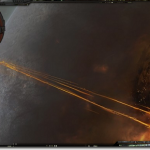 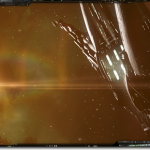 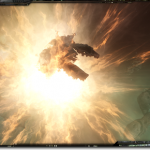 EVE Evolved: How much trust is too much in EVE Online? 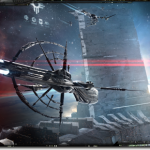 EVE Evolved: Is EVE Online becoming too safe? 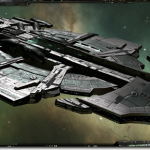 EVE Evolved: Low-security space has lost its identity, but it can be fixed! 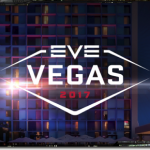 EVE Evolved: What’s the deal with EVE’s PLEX changes? 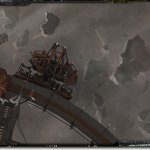 EVE Evolved: What do we want from Drilling Platforms?